Da Capo Press, 9780738217796, 288pp. 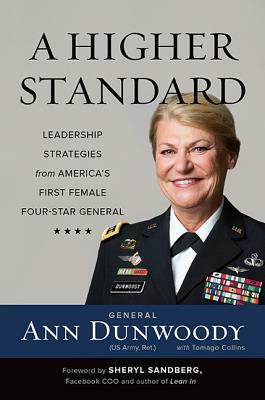 General Ann Dunwoody is the former commanding general of one of the Army's largest commands, the US Army Materiel Command. Now retired, she offers strategic insights to companies and corporate boards. In addition to becoming the first woman in US military history to achieve the rank of four-star general, she was also the first woman to command a battalion in the 82nd Airborne Division and Fort Bragg's first female general officer. Dunwoody was also the first woman to command the Combined Arms Support Command.